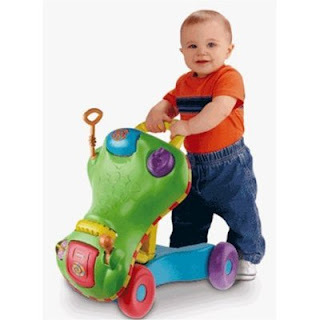 Amazon has the Playskool Step Start Walk ‘n Ride for just $14.99 (reg. $30) w/Free Shipping on orders of $25 or more! Pink is also available at the same price! Aveeno Baby Gift Set Under $17 Shipped! HOT: $.99 Pirate Costumes at Little Tikes! Today Only: Jessie Steele Apron for just $7 Shipped for New Sneakpeeq Members!